Office Direct - Statewide. Australian Made. Lifetime Warranty. Extra deep compartment suitable for school bags & folders for gym locker only. Includes hanging rail for clothing on gym locker only. Sloping top included on school locker only, available on gym lockers upon request prices will have to be quoted. 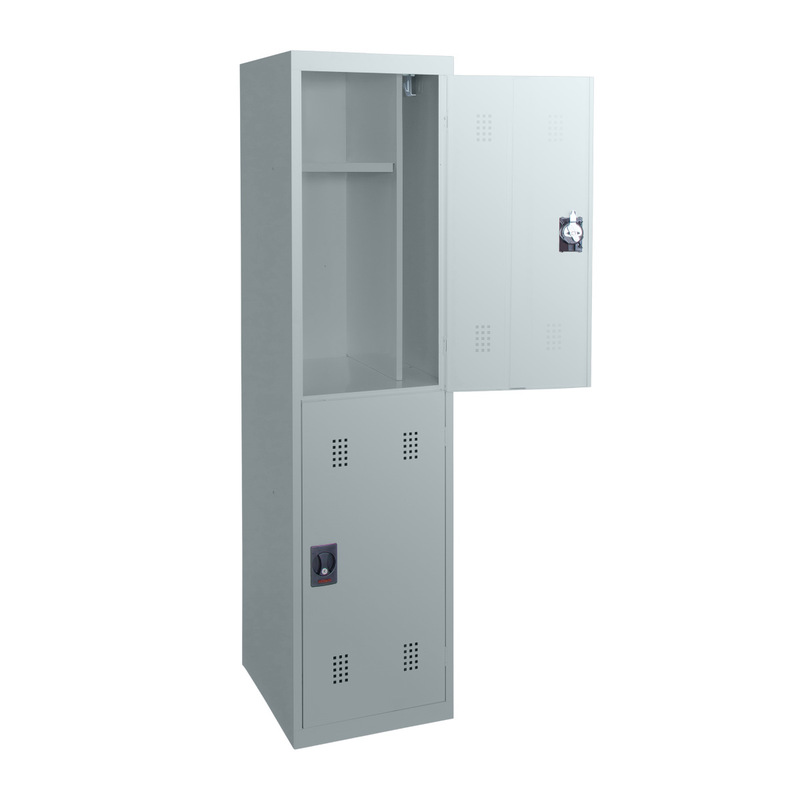 2 adjustable shelves for customization interior for school locker only. Available in single, bank of 2 or bank of 3 upon request prices will have to be quoted. Can be supplied with latch lock to suit padlocks. Can be keyed alike on request. 14 colour choices go to colour button at top of page. 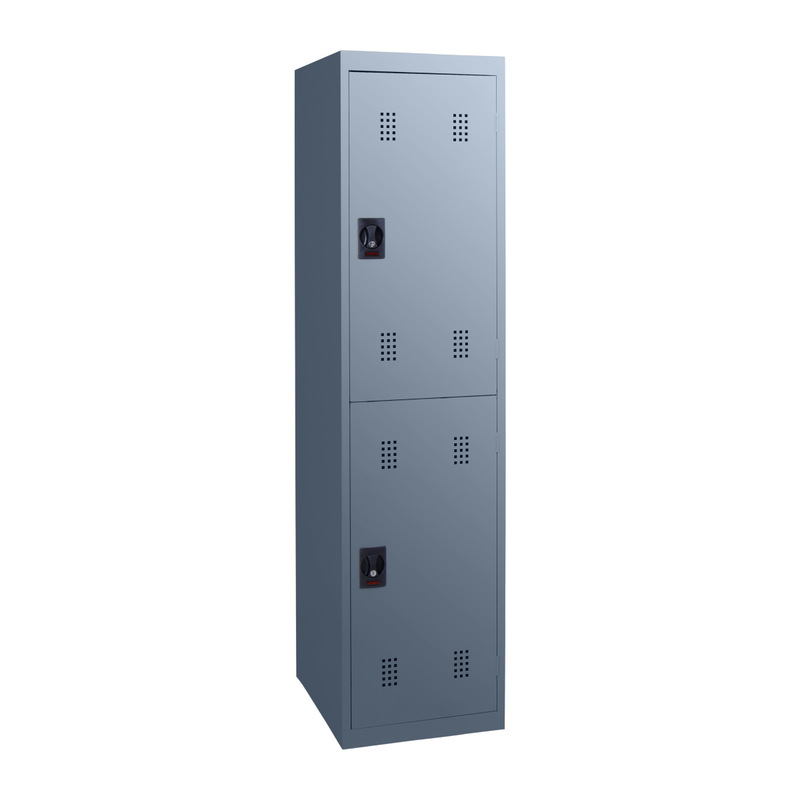 Lockable. Prices are based on pick up from our store. Delivery is an added charge. Supply time approx 3 to 4 weeks not stocked in Brisbane.